Our range of best selling Yorkshire farmhouse bakes sell like hot cakes. These are firm favourites that our customers order time and time again, thanks to their great quality ingredients, delicious flavours and the care and attention we put into freshly baking each one to perfection in our Northallerton bakery. 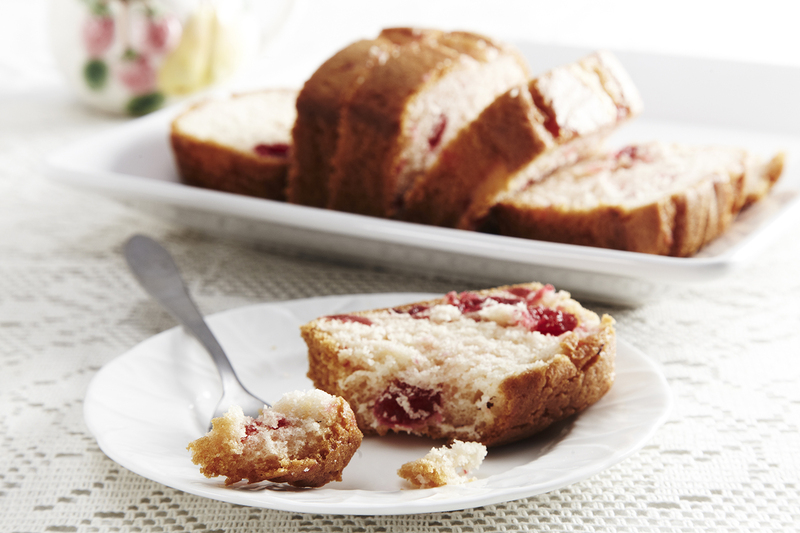 Explore our most popular bakes to discover your favourite. All our Yorkshire Farmhouse Loaf Cakes are freshly baked using the finest ingredients to deliver delicious flavour and top quality. Our range includes family favourites, local delicacies and tasty traditional treats. Whether you want a delicious snack for any time of day, a selection to host an afternoon tea, or a sweet teatime treat, take a look at our range and pick your favourites. 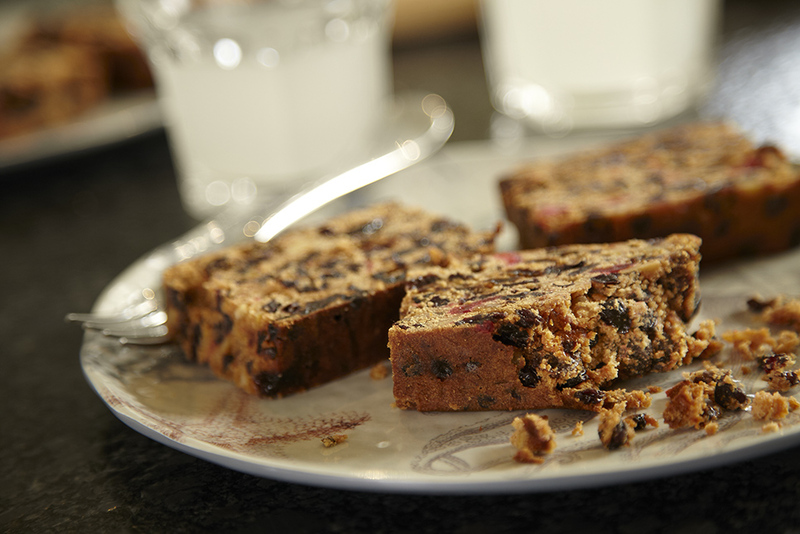 Our Yorkshire Farmhouse Fruit Cakes are all based on traditional family recipes. They are packed with plump and juicy fruit, then warmed with spices to deliver a classic, rich flavour. Perfect for any occasion, whether it’s a simple slice with a cup of tea or a real treat for a special occasion. Freshly baked in our Yorkshire bakery, choose from our delicious range of cakes. We want everyone to enjoy the delicious flavour of our Yorkshire farmhouse bakes, so we have carefully adapted our traditional recipes to develop gluten free, fat free and reduced sugar versions of our cakes and puddings. 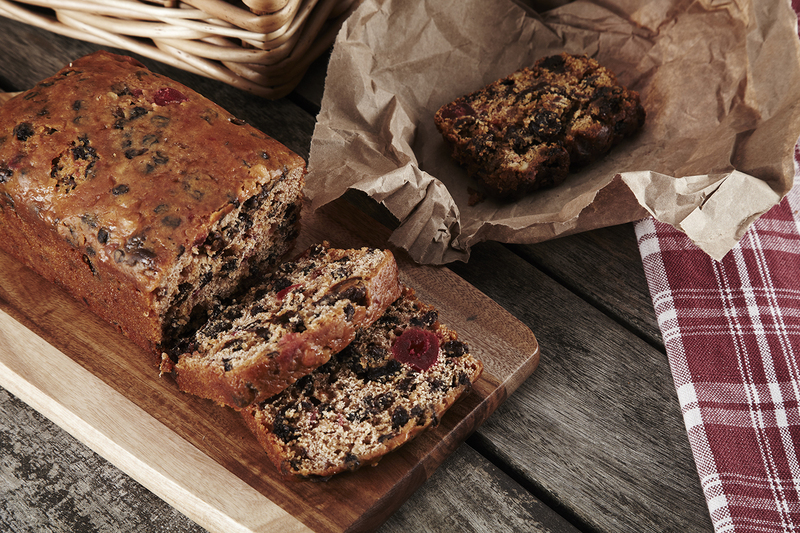 These special recipes deliver all the familiar flavours of our bakes, so no one needs to miss out on our delicious fruit cakes and puddings. Our extra large Yorkshire Farmhouse Fruit Cakes are perfect for any celebration or special occasion. Generously packed with plump dried fruit and warmed with exotic spices they are perfect for catering large events. They are delicious served plain with tea or coffee, but you can also ice, decorate and stack them for weddings, Christenings, birthdays or any other large gathering. 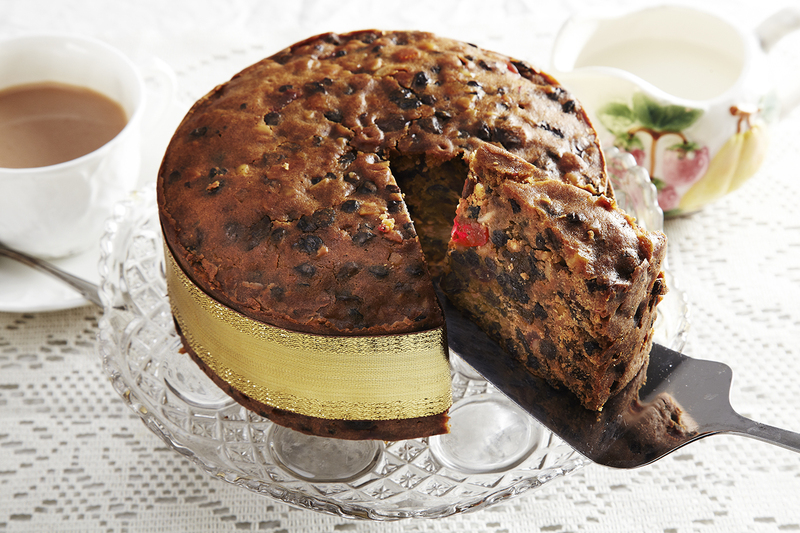 Our fruit and Christmas puddings are made from family recipes handed down through the generations. These plump and delicious desserts are packed full of fruits, spices and, for the festive season, a slug of brandy for that real taste of Christmas. 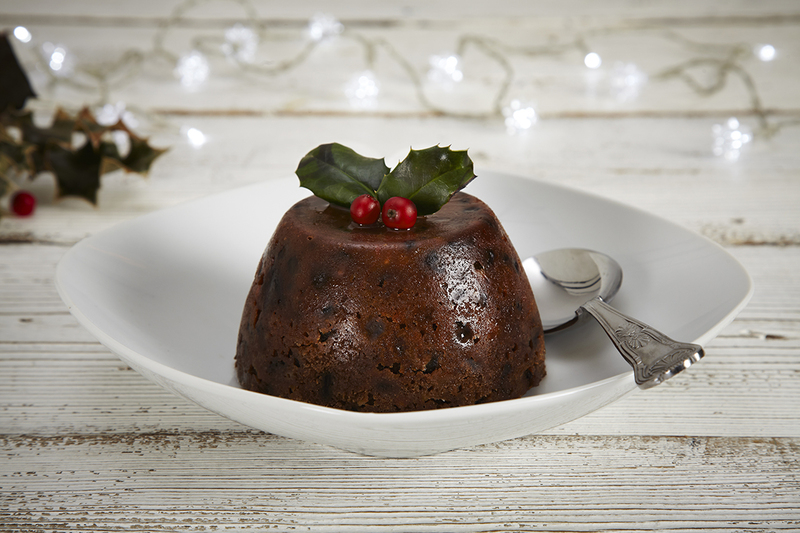 For all the flavour of a traditional homemade pud, look no further than our perfectly matured range of fruit puddings.